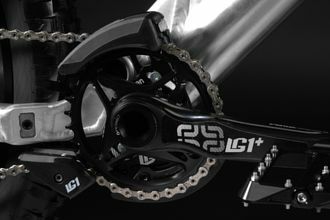 We build our Liteville Factory Machines exclusively with the best components available – just what we ride ourselves. 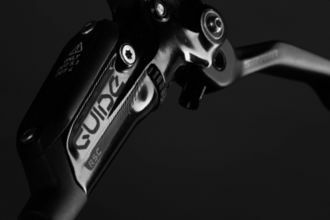 As to the configuration of the bikes, the focus is on function, reliability, weight and maximum riding pleasure. 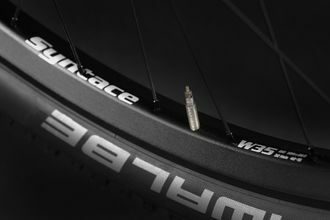 No matter whether you pursue riding as an amateur or whether you are a World Cup racer, our Liteville Factory Machines are ready to race. 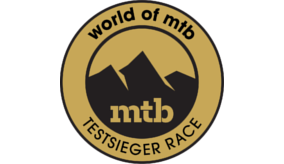 Dafür gab es in der „world of mtb“ 09/2017 das Testurteil „Testsieger Race“. 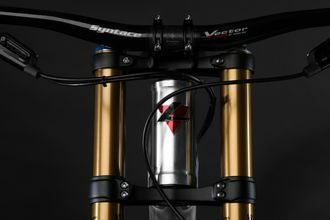 "Die Liteville 901 Mk3 Werksmaschine ist ein Race Bike für schnelle Top to Bottom Runs. Das Fahrwerk ist sportlich straff, die Geometrie absolut stimmig und passend für den anvisierten Einsatzzweck. Die Ausstattung ist hochwertig, und das geringe Gewicht on Top verleihen dem 901 eine tolle Fahrperformance." Price for kit bike, assembly not included. The Liteville 901 Mk3 Factory Machine will be available from May 2017 through our Liteville distributors. 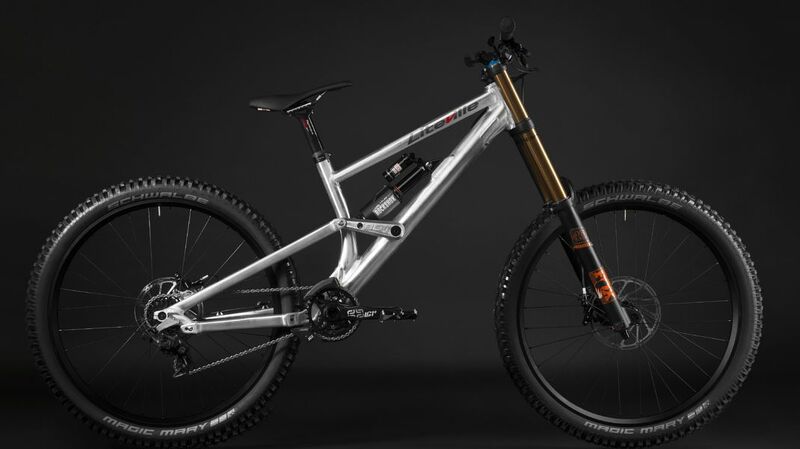 You want to go for a test ride with the new Liteville 901 Mk3? You may now do so in a variety of different locations all offering actual off-road riding tracks.